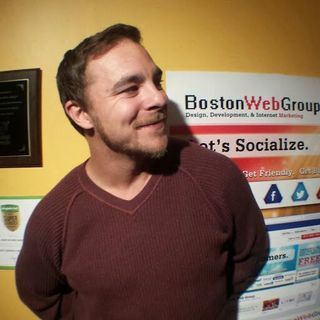 In this episode, host Neil Howe talks with Anthony DeMarco, founder of Boston Web Group about how to become the Content Authority with good SEO practices. Anthony talks about creating useful, valuable and quality content on a regular basis and across multiple platforms and devices to become the recognized go to expert in your area and niche. But, getting traffic and websites visits is just the one part of the journey. First, you have to clean up your house before you invite somebody over!